A woman’s wedding day is traditionally known as the happiest day of her life. Brides all over the world seek to make their big day as special as possible by making sure every detail is given adequate attention and seeing that nothing is left to chance. Every woman wants her wedding to be unique and original, reflecting the personality of the bride and groom, and capturing the spirit of the moment to create memories that last forever. Many women find that adding an unusual and ornamental item to their wedding attire can bring the flair of individuality they are searching for. 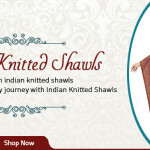 Bridal Wedding Shawls are a lovely choice to accomplish just that, and are a staple of wedding attire in many cultures. 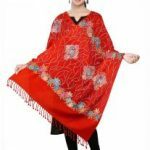 Bridal Wedding Shawls wedding shawls are an excellent way to add elegance and originality to a wedding wardrobe, whether just for the bride herself, or for others in the wedding party as well. 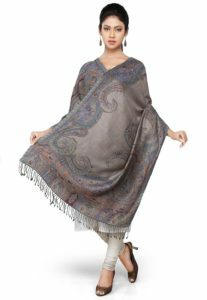 Whether it is an Indian or a Western marriage, something as romantic and artistic as bridal wedding shawls cannot be underestimated. They bring finesse, and an ornamental beauty to a wedding that few other items in a womans wardrobe can rival. 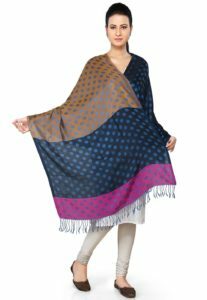 Some choose to have each bridesmaid wear a shawl of a different design so that no two look exactly alike, and they also make an excellent gift for the prospective mother-in-law. Many times they are included as part of the trousseau, and worn on one’s honeymoon as well. 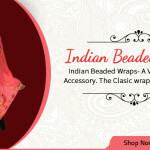 Bridal Wedding Shawls from India come in many unique and appealing designs and make an especially nice option since they combine traditional style with modern artistry. They are intricately embellished in a variety of ways including beading, embroidery, and applique, for a look of total elegance. They are also sometimes monogrammed with the initials of the bride and groom. 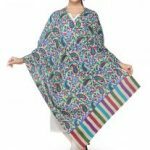 Bridal Wedding Shawls from India are crafted with an emphasis on detail and attention to the overall quality of the finished garment. 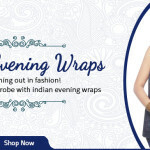 They are available in many colors and fabrics with something to please everyone, from the traditional to the flamboyant, no matter what their personal preference may be. 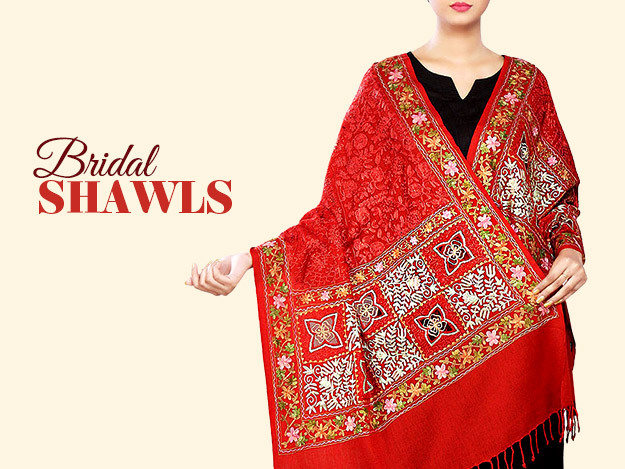 Every woman has her own perspective on what constitutes the perfect wedding, and these beautiful shawls. They are a lovely addition that are sure to help any bride in her goal towards fulfilling that ideal.